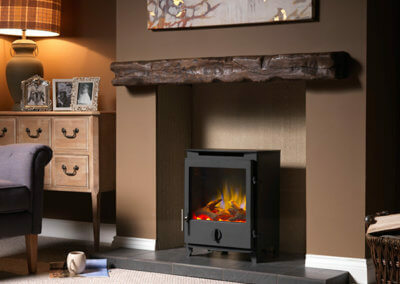 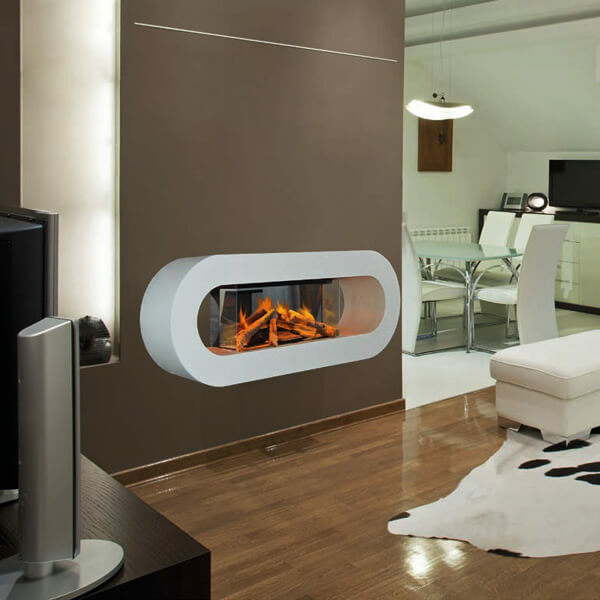 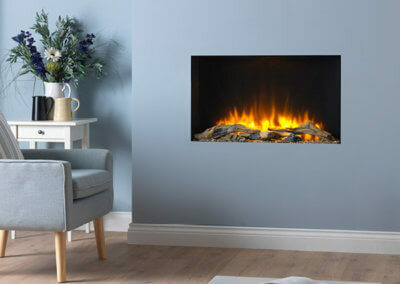 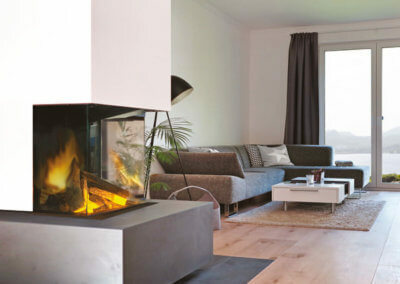 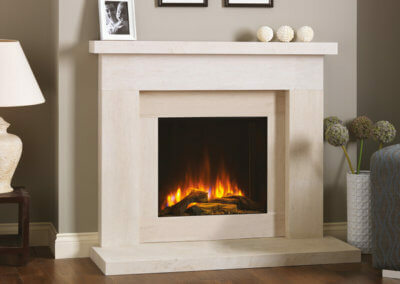 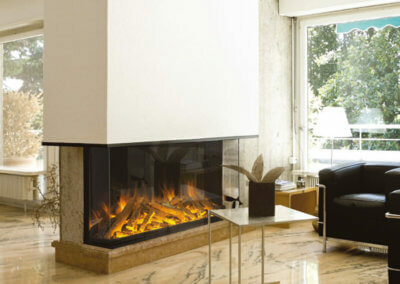 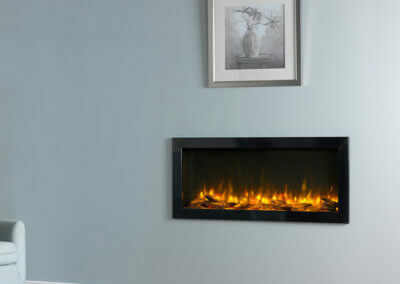 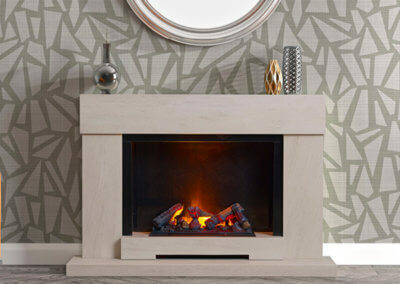 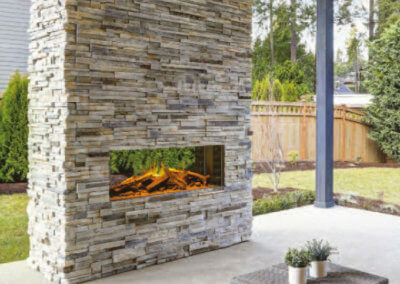 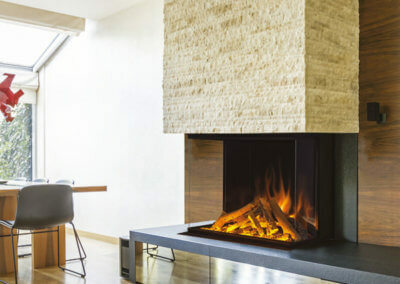 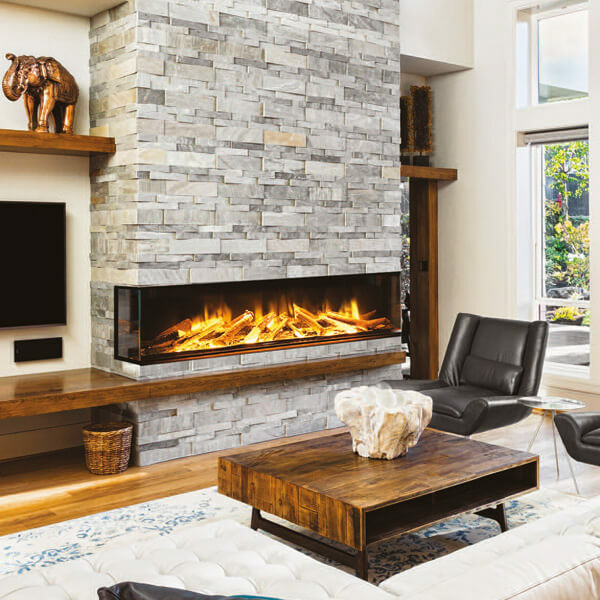 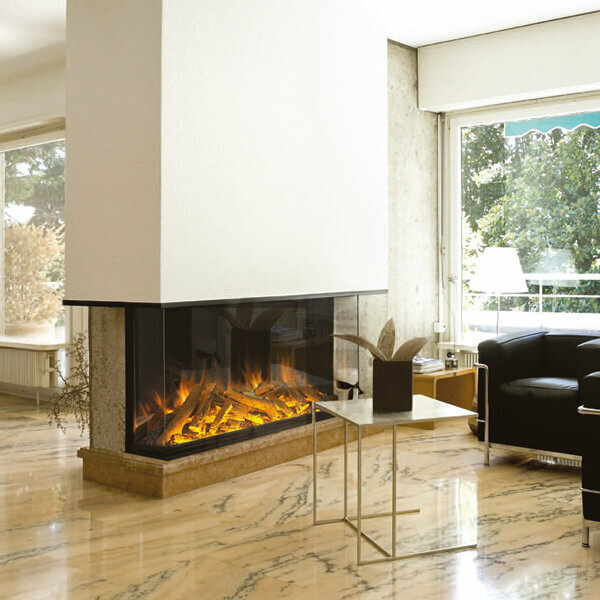 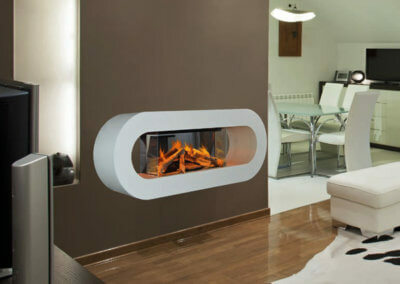 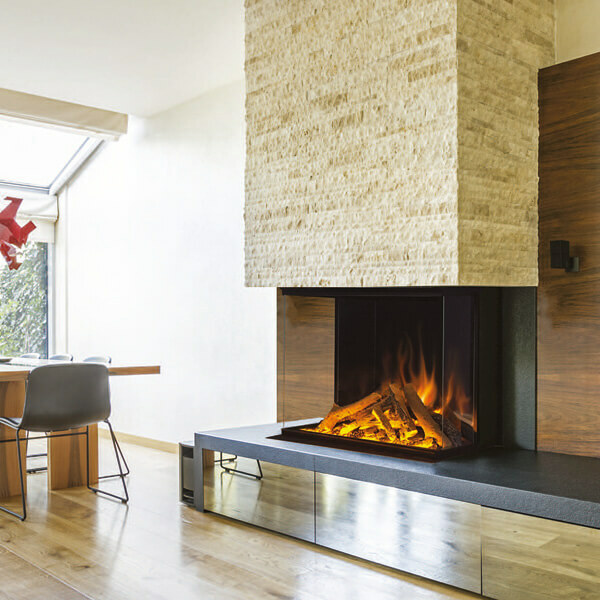 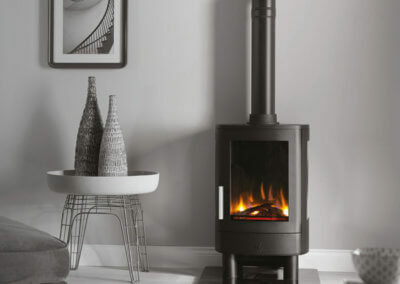 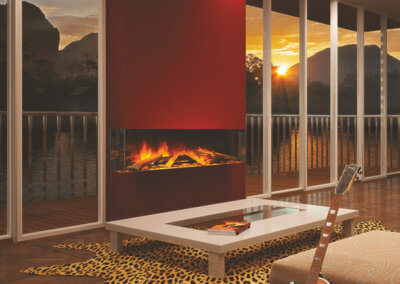 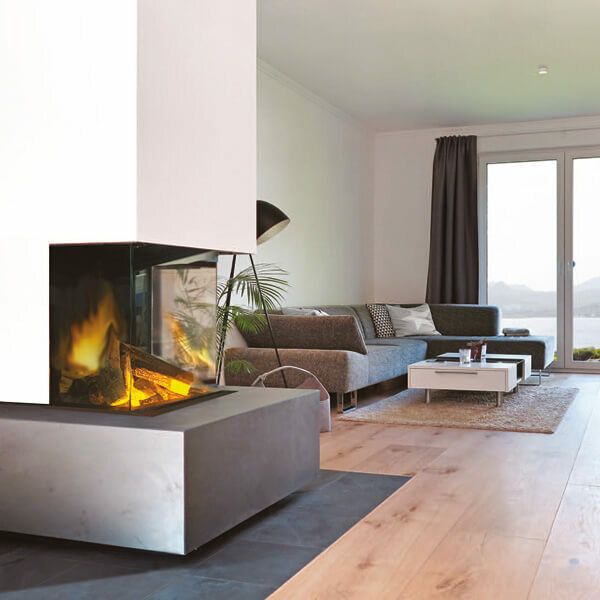 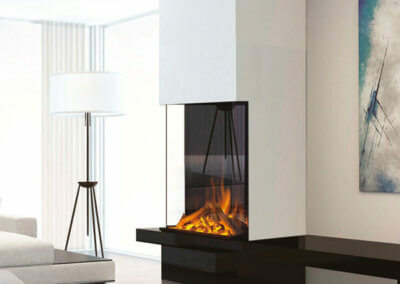 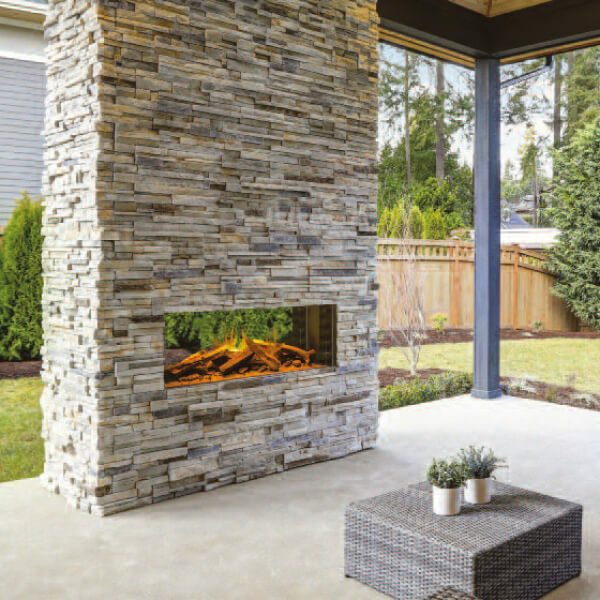 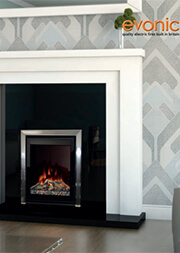 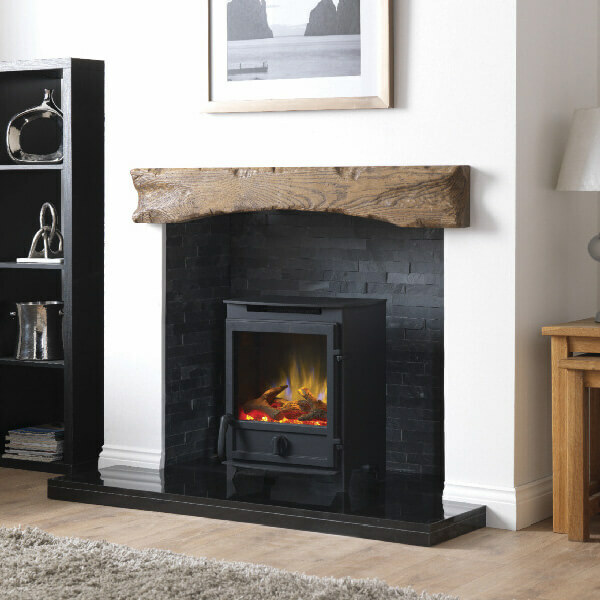 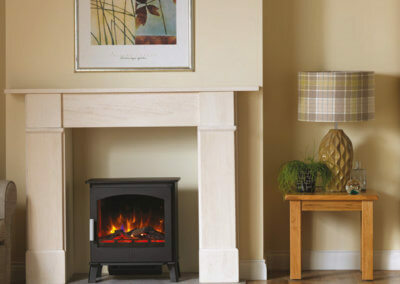 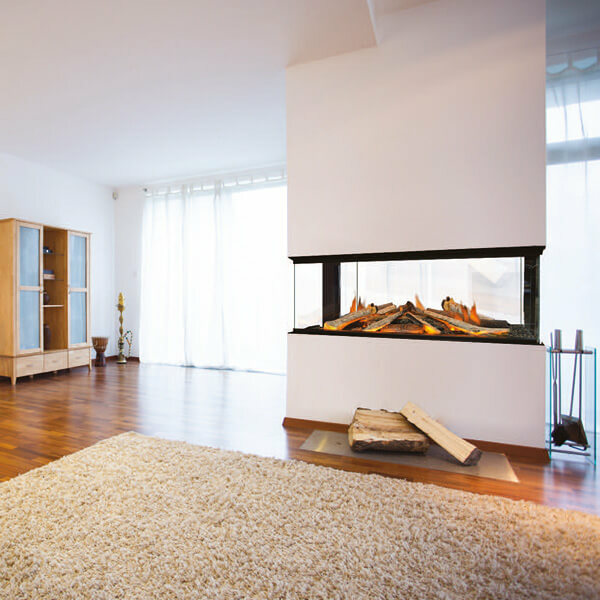 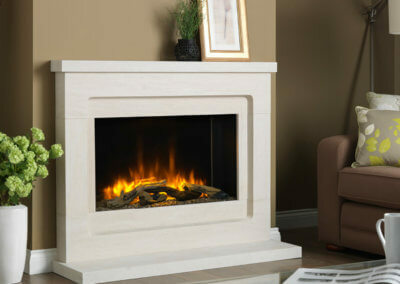 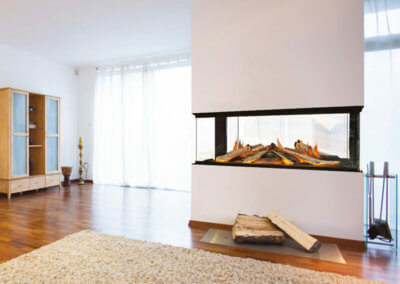 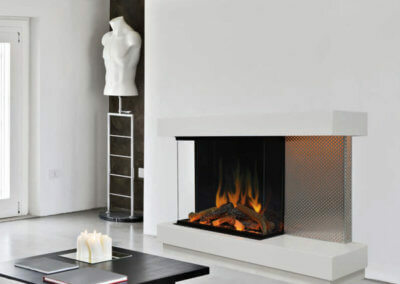 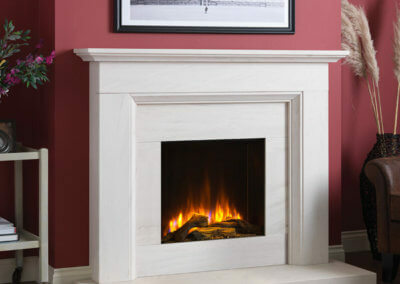 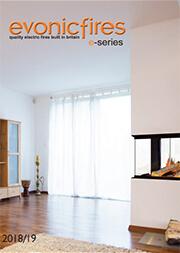 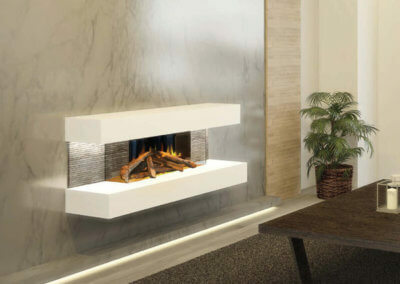 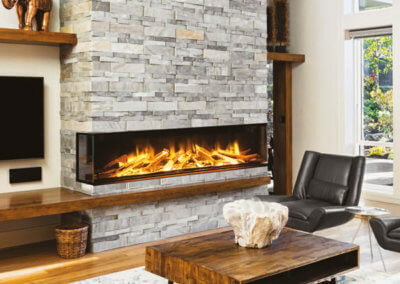 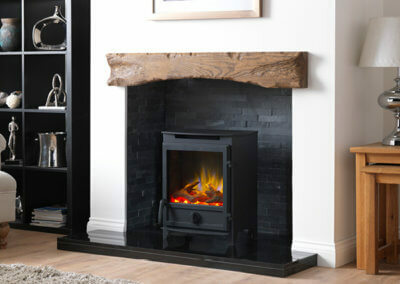 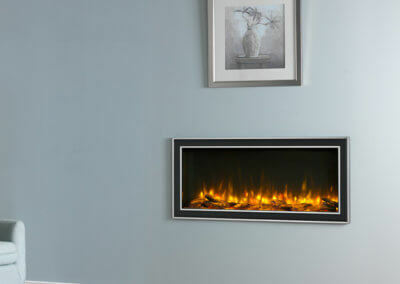 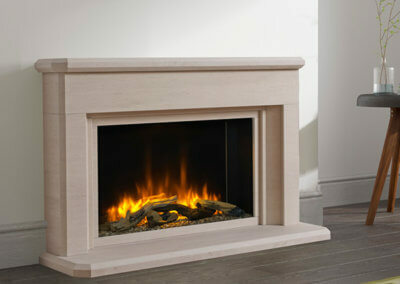 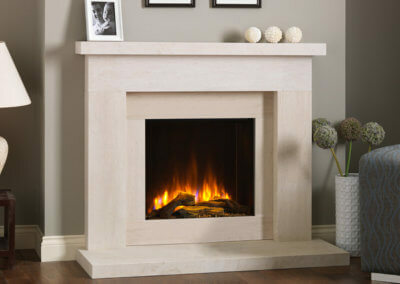 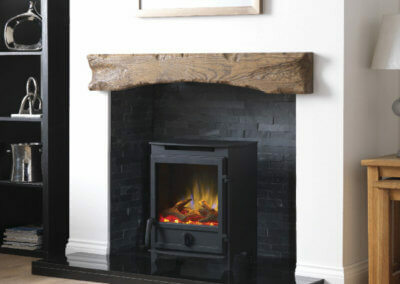 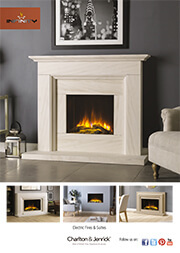 Electric fires provide an efficient solution if you do not have a chimney. 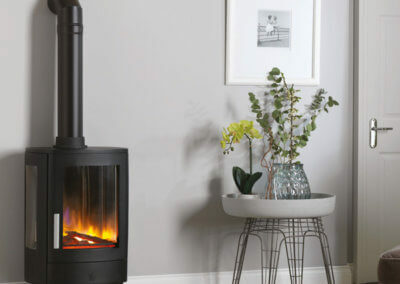 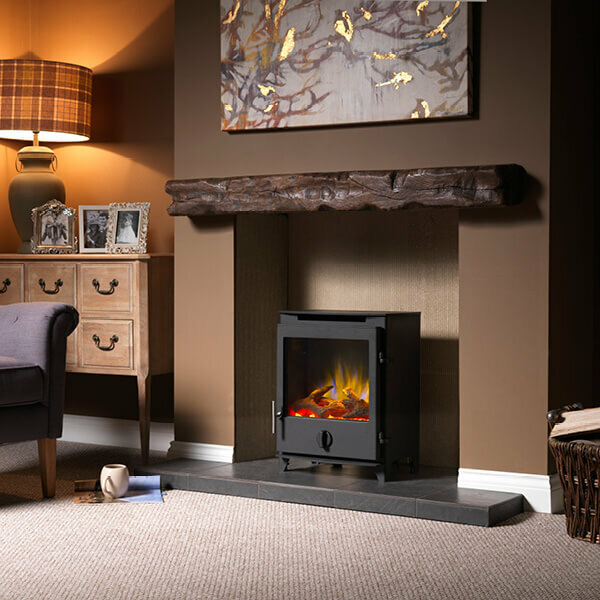 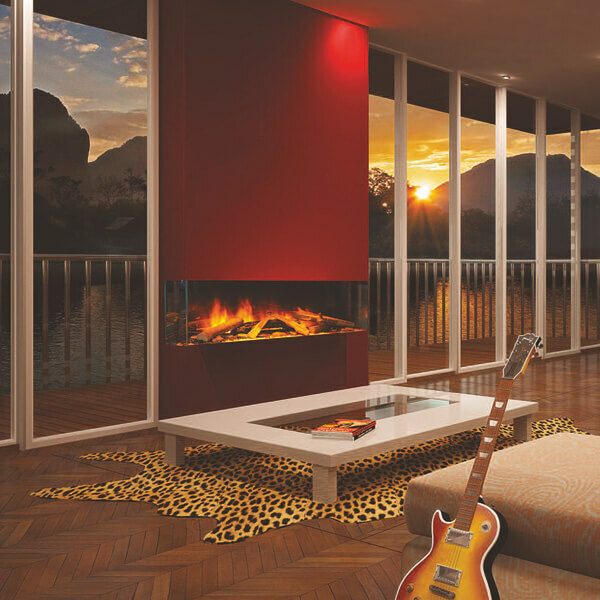 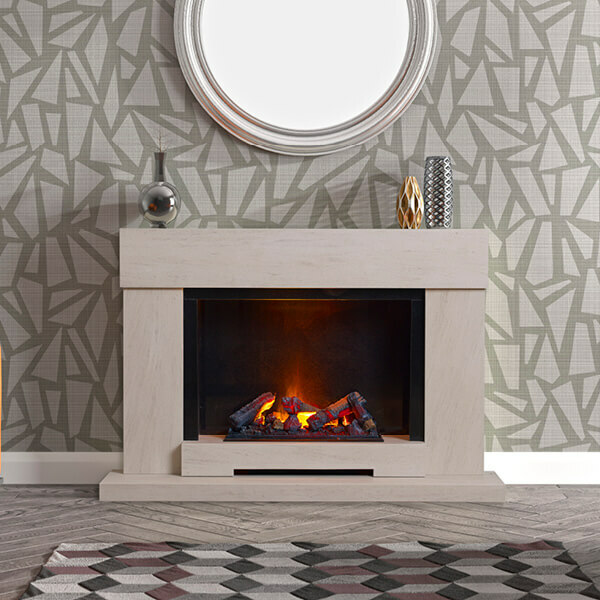 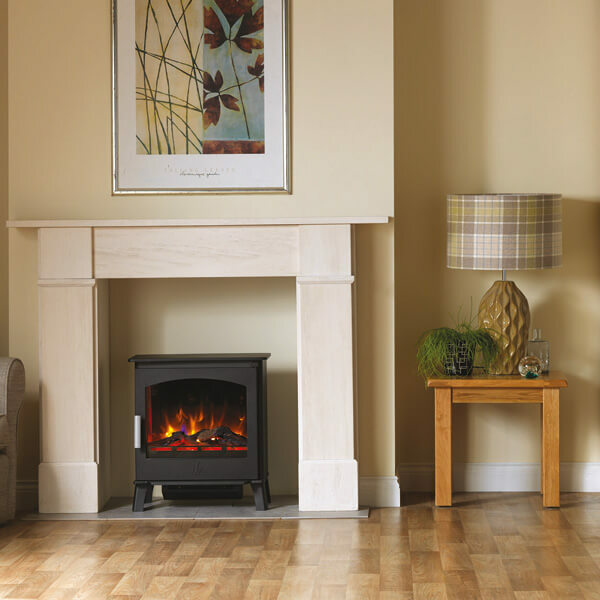 Available in both traditional and contemporary designs, with no compromise on heat, an electric fire can be the perfect fit for many homes. 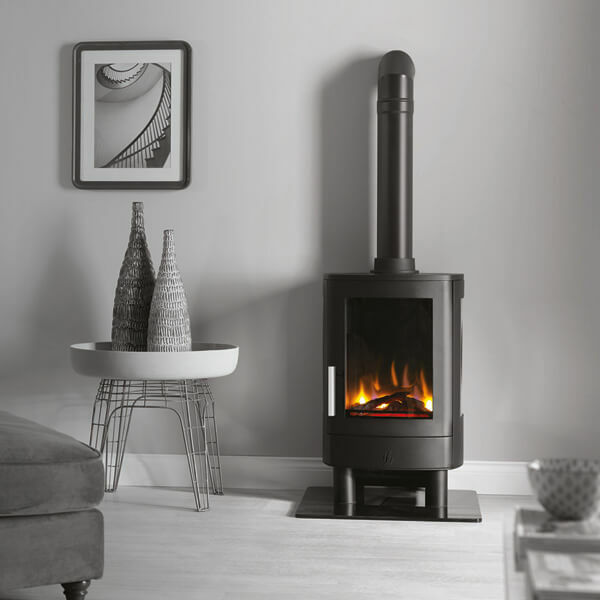 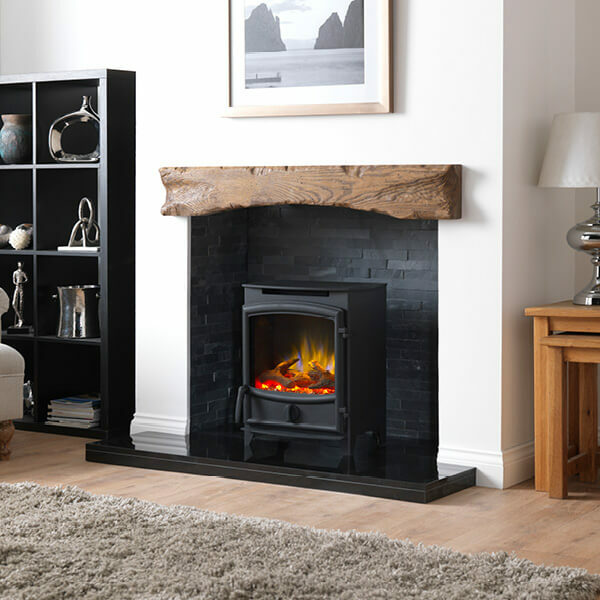 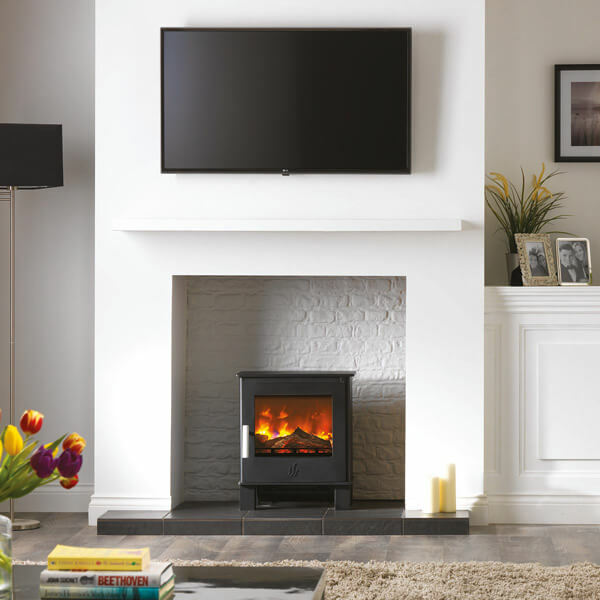 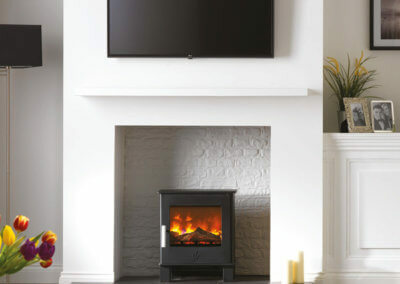 From wall mounted electric fires to stoves and inset fires, our showroom contains a varied selection of top models to choose from. 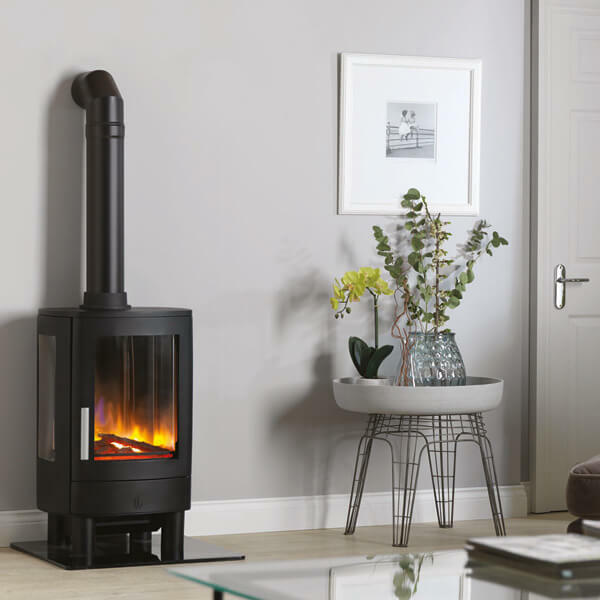 The manufacturers we stock provide an extensive variety of styles, from modern to traditional with manual or remote control options on most models. 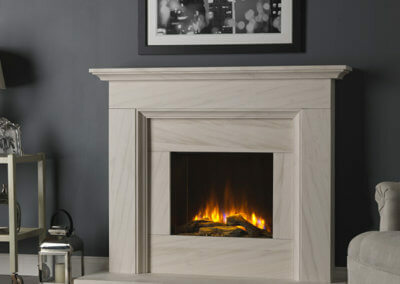 Our large showroom plays host to a large selection of fireplace surrounds. 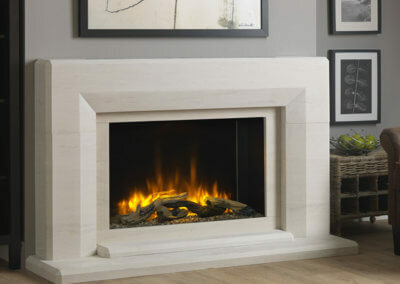 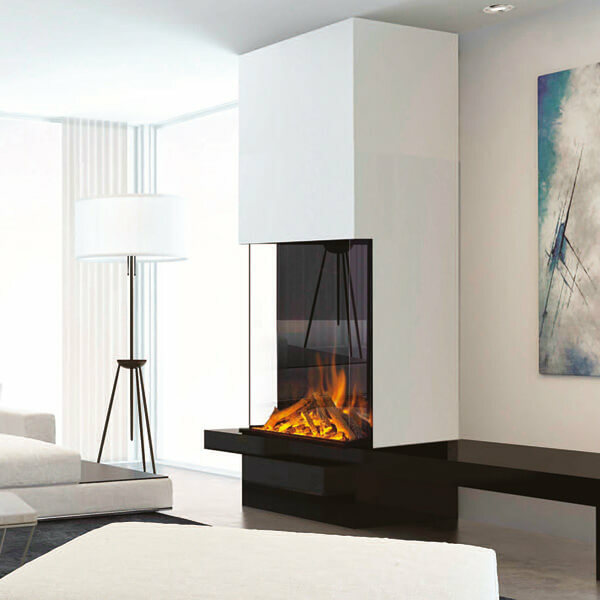 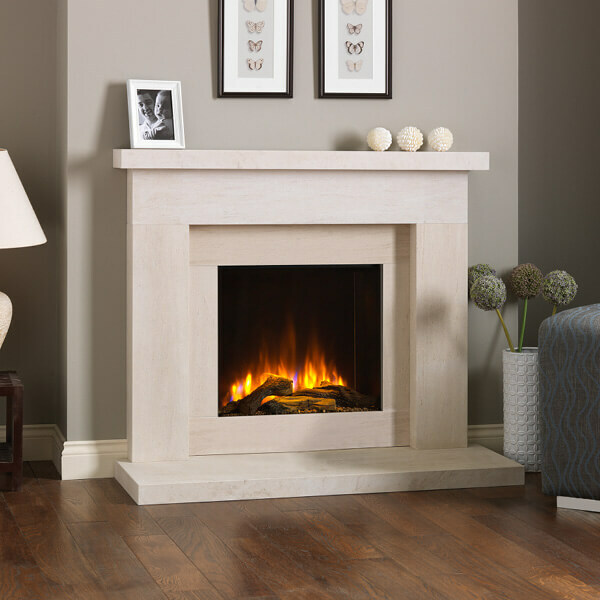 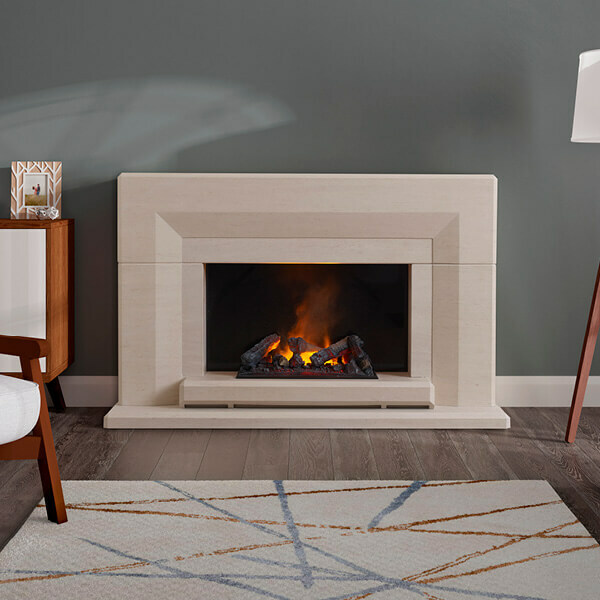 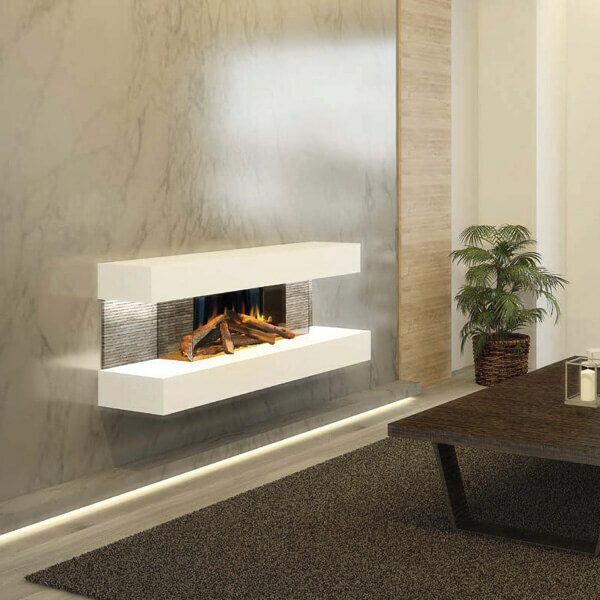 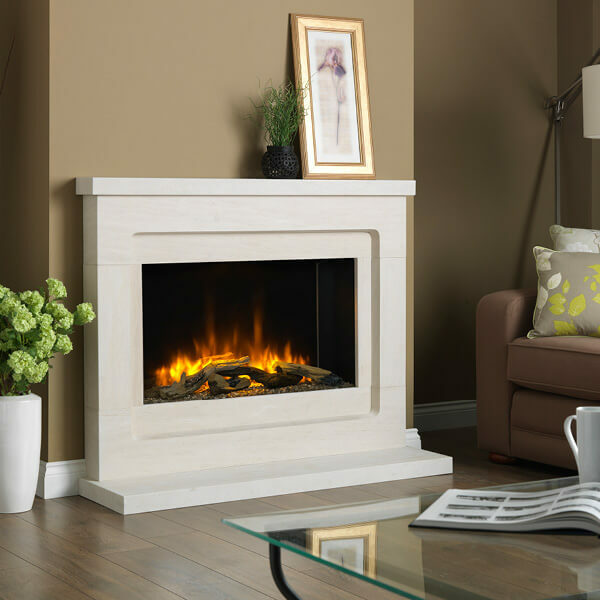 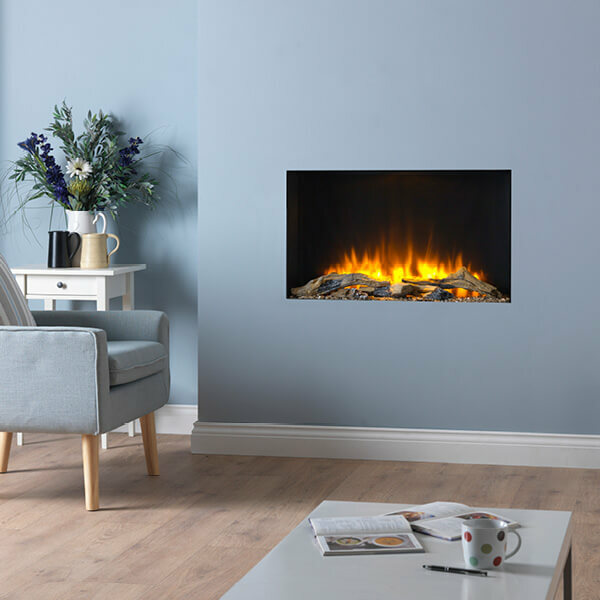 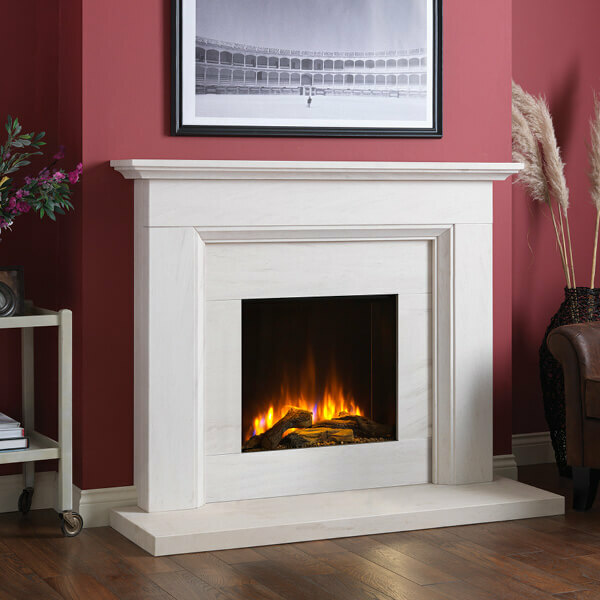 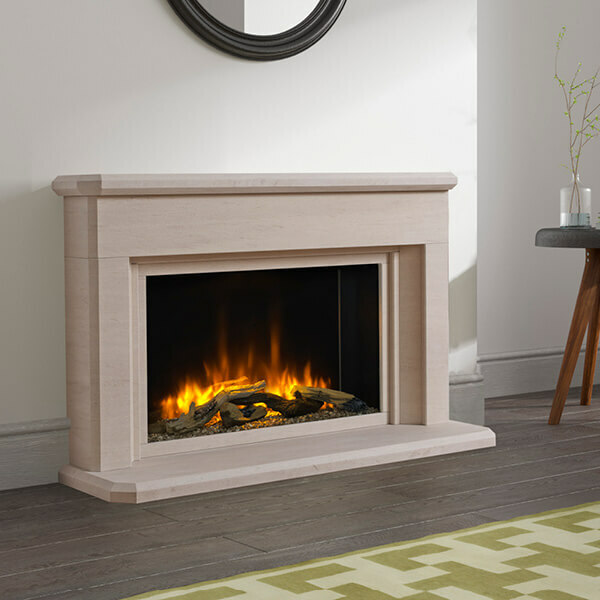 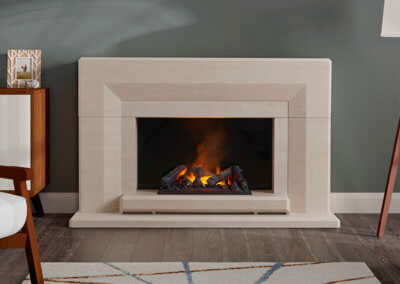 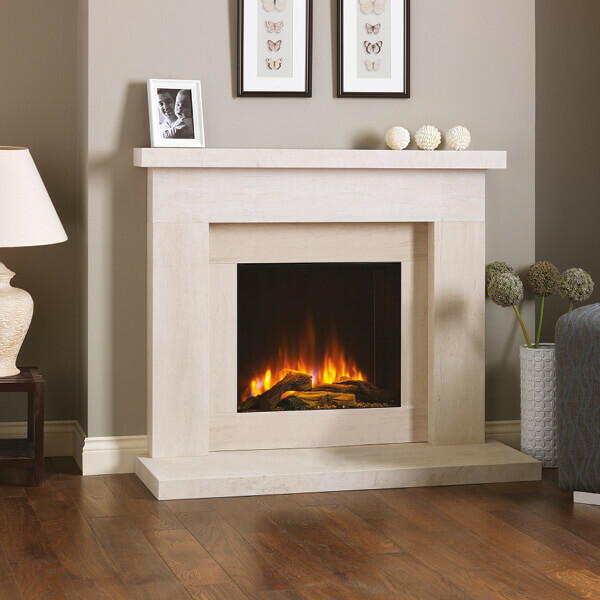 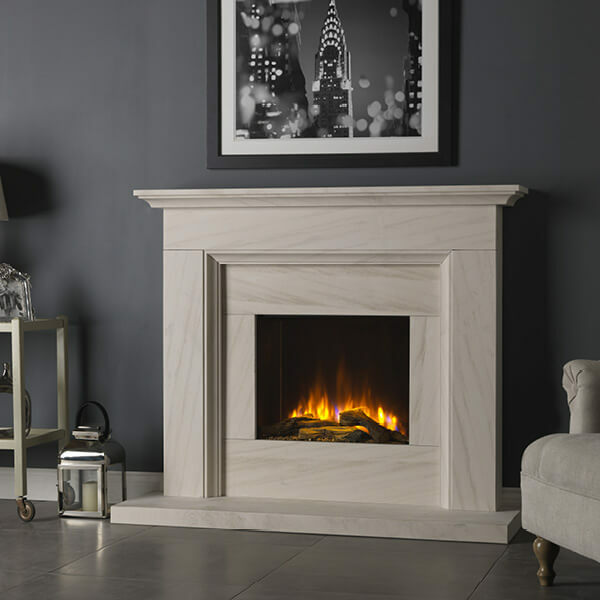 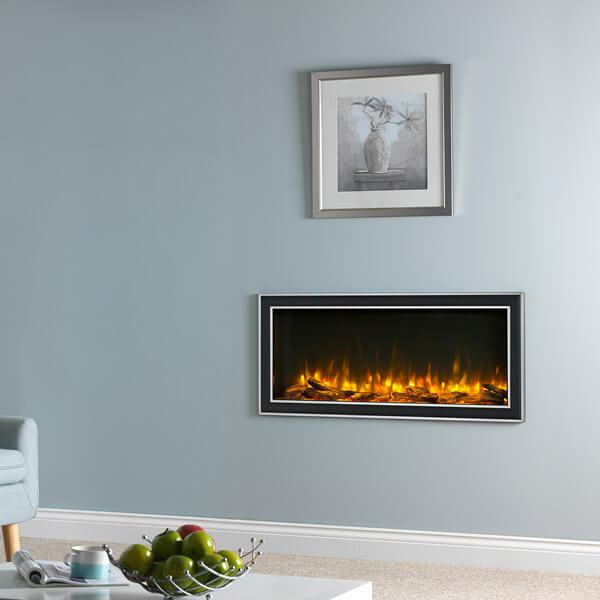 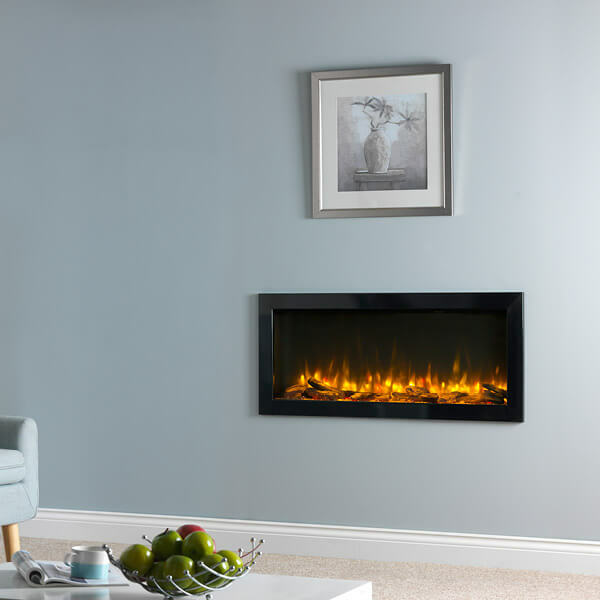 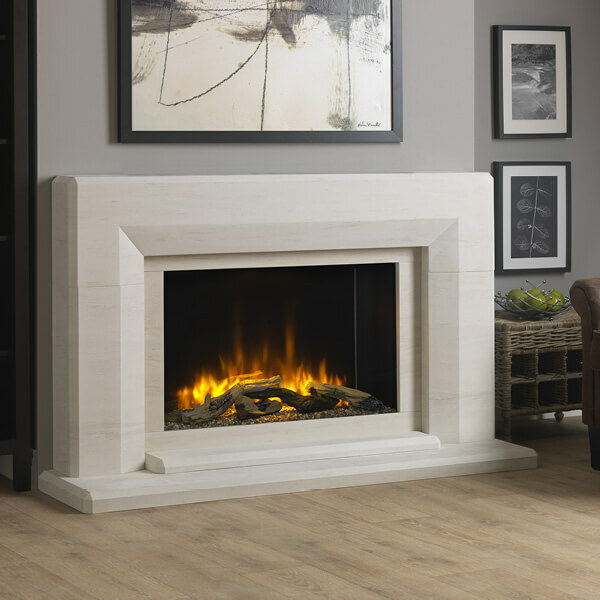 Many of our displays have working fires so that you can feel the heat generated from each fire and choose the perfect surround.